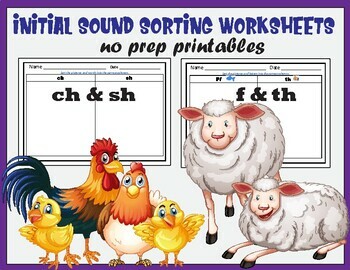 Sorting pictures according to their initial sound can be very tricky for young students! 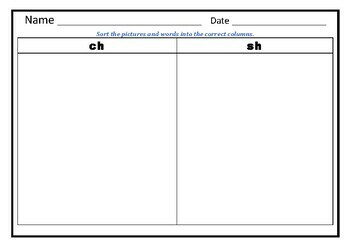 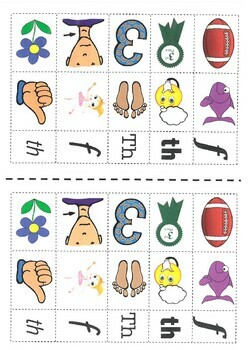 Included in this pack are 2 cut and paste worksheets that require students to sort a variety of pictures, letters and words. 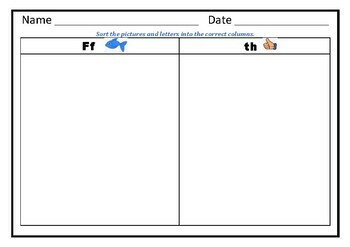 If you find this activity useful in your classroom, I'd be very grateful if you could leave some feedback!